Bright pink new growth in the spring followed by green and white variegation in the summer. Introduced by the Buchholz Collection from Gaston, OR. 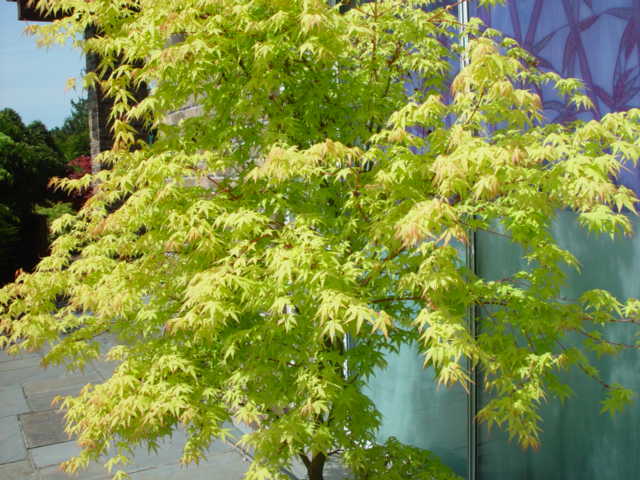 Very fast growing maple with an upright narrow form. Fall color is golden yellow to red.